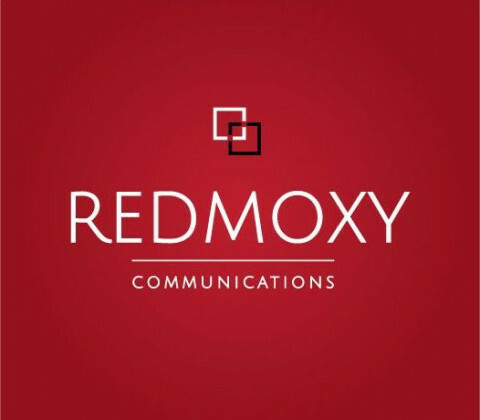 Click/tap here to find the best Wisconsin marketing and public relations firm for your needs! SPARK Advertising, SPARK Advertising Inc.
4D Impressions an Internet Marketing company, serves as a hub for companies worldwide that are looking to use the Internet to help position themselves in todays market place. We show you how to take YOUR Business Economic Model and apply it to the Internet by utilizing proven methods in Internet Marketing, SEO (Search Engine Optimization), and other technologies to allow you to fully Optimize your marketing efforts on the Internet. A Simple Question: How do you find information on a product or service? 95% of people say by utilizing a search engine like Google, or Yahoo. If that is the case have you built your web prescence to support and rank you high in the search engine results? B2B Small Business Networking. Working to Promote the American Dream of Small Business Success AND the Communities We Serve. Print Advertising, Online Marketing; WORD OF MOUTH! Affordable, effective Marketing Solutions since 2004. Based in Madison, Wisconsin, Broadbent & Williams, Inc. specializes in advertising, public relations, marketing and website development for business to business and senior marketing. Nation Consulting is a public relations and government affairs fim specializing in Corporate Communications, Media Relations, Public Affairs & Government Relations, Crisis Management, Spokesperson Training and Event Promotion/Publicity. Wood Communications Group is a full-service public relations firm, providing problem solving and communication tools that work in the real world  your real world. Its our job to develop strategies, design communications, and deliver solutions that add value to your business and produce the win you need to secure success.